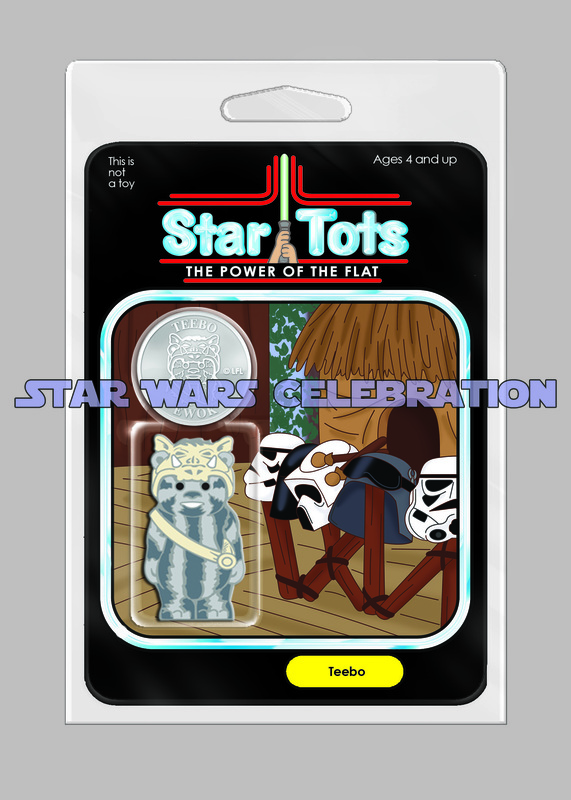 Check out the next Star Tots reveal, featuring 6 more. 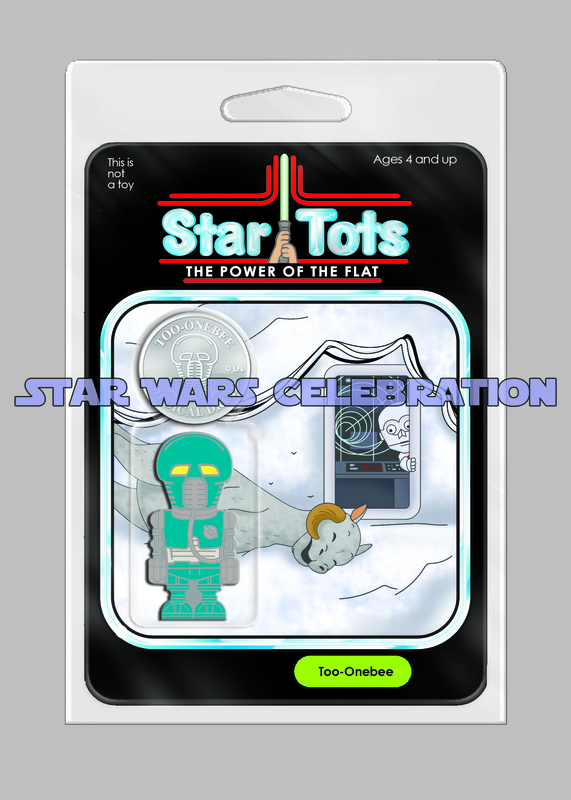 A total of 14 have been revealed so far (check out the first 8 here and here). 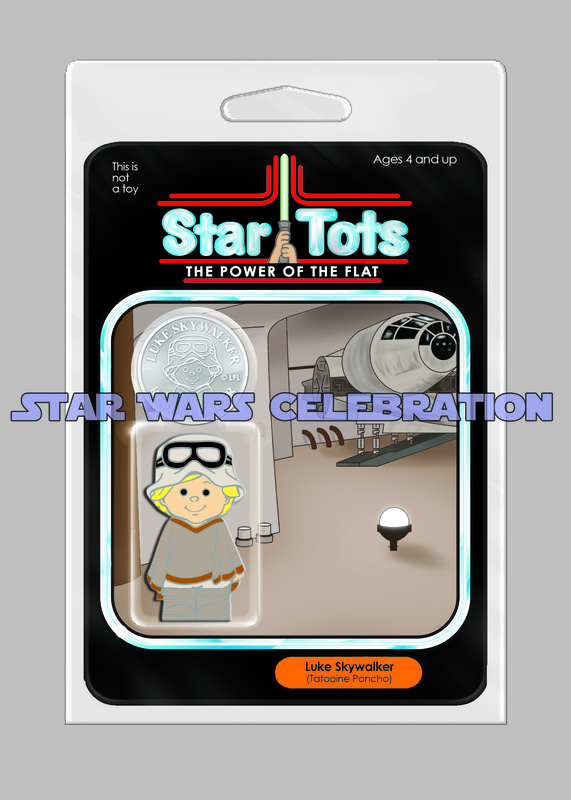 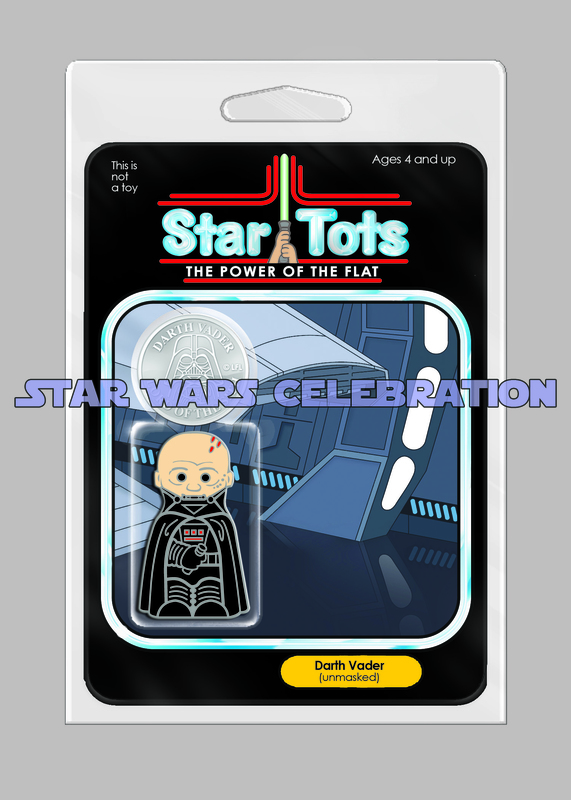 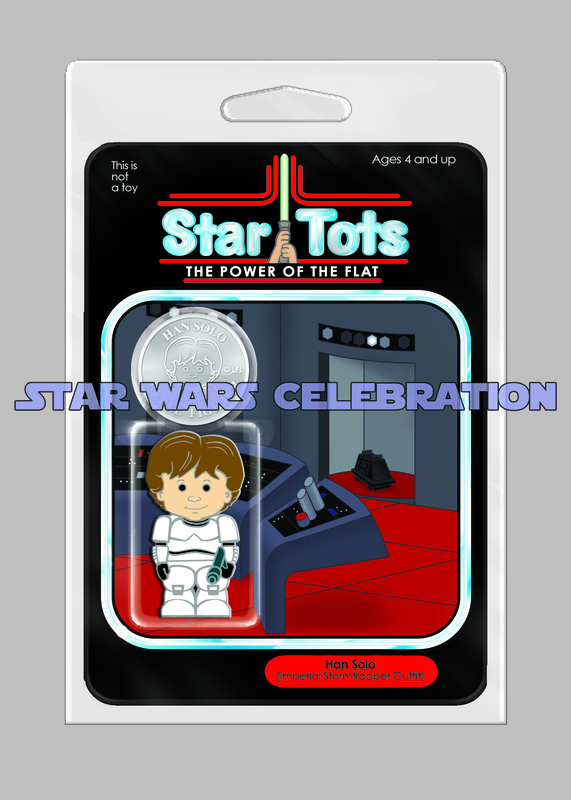 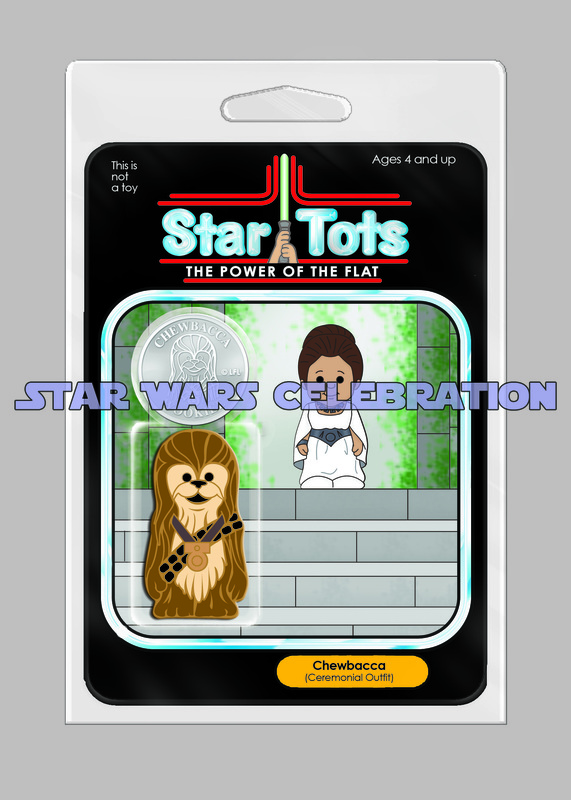 The Collecting Track is proud to announce the next 6 Star Tots we will be giving away at Celebration! 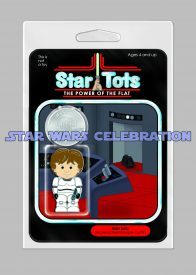 Han in Stormtrooper disguise! 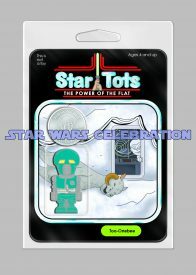 2-1B! 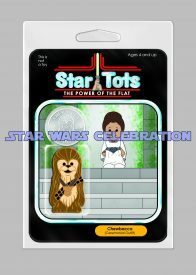 Chewbacca in Ceremonial outfit! 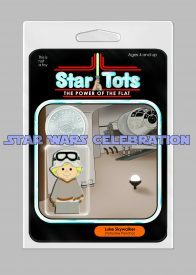 Luke in Tatooine Poncho! 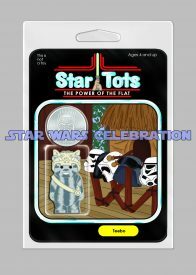 Teebo! 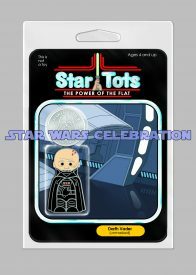 And Vader Unmasked!